The IP address is an essential identity whenever we are connected to the internet. The only way to identify web access over the internet is, using the IP address provided by the ISP. But, the IP addresses can be private or public. Private IP address is given by a router while public IP address is that which is being used for online access. 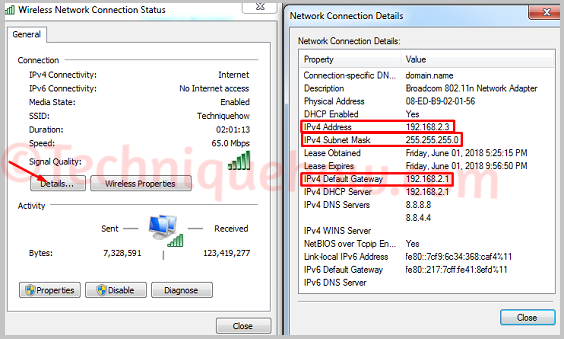 To discuss the public IP address, it is important to say that this has two types of setup. One is dynamic IP address and another one is static IP. 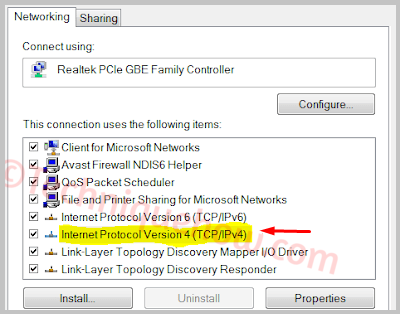 Do you know you can hide the IP address using VPN? If you need, you can change IPv4 address easily on your router and other devices (i.e. mobile, PC). This is most common question that how dynamic IP address works! Dynamic IP address works through DHCP protocol. Static IP is set to never change again while the dynamic IP will be changed to new one every time you reboot the router. The dynamic IP address is dedicated automatically by the host server but static IP is not automatic. Once the static IP is set, it will remain as like that. The dynamic IP address is cheaper while the static IP is little costly. Why Do You Need to Change IPv4 Address? Some websites are not accessible from a country or particular range of IP. To enter into these sites you might have to change your public IP address. Dynamic IP is automatic. This creates a problem when you play multiplayer games. In that case, changing your IP from dynamic to static is really essential. If you need to change the router, you have to set up new IP address there. 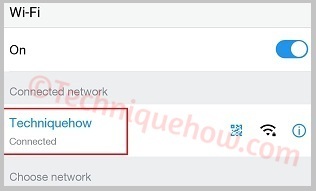 Also, private IP address can be changed depending on the router gateway IP. Note: The DHCP (Dynamic Host Configuration Protocol) setup in Windows will request every time a new IP address when the device is booted up. But, for Static IP setup, you have to change it manually. 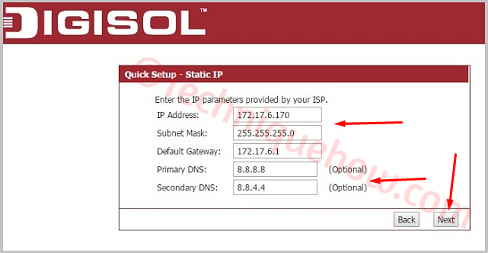 How to Change Static IP on Your Router? You will have to change your IP address on your router in three main conditions. i) If you have got a new router and want to set the IP on it. 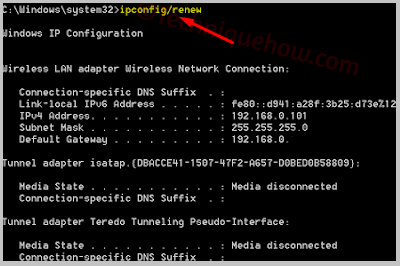 ii) If you have moved your DHCP connection to Static IP connection. iii) If you got a new IP from your ISP to set on your router. At first, save the IP details and reset your router to clear up all of the previous set up. Now, go to the wireless setup on your router to configure the new static IP on it. Then, just enter all of the IPs provided by your ISP (i. e. gateway IP, new static IP, DNS and Subnet Mask). Once you complete these settings, just reboot your router to get the new connection ready to use. 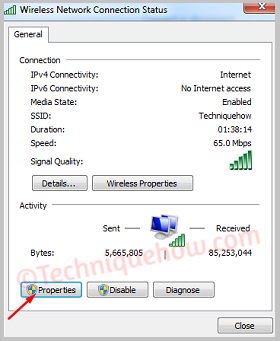 How to Change IPv4 Address in Windows PC? 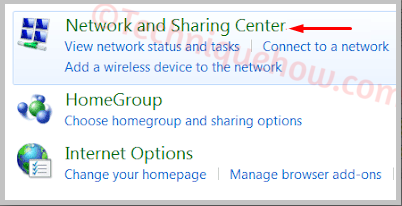 Go to 'Network and Sharing Center' which you will find in Control Panel or you can simply click on Internet Connection icon which is displayed at the right corner in the bottom. After that, you will see the connected network. Just click on it. Then click on 'Properties'. Here you will see IPv4 setup, is shown as 'Internet Protocol Version 4(TCP/IPv4)'. Just double-click on it to add the new IP. Here you will find the box. Just enter the gateway IP and your static IP address correctly to get connected. Then press OK button. Once you complete this. The new public static IP will take effect instantly. Note: Still, if you want to verify or re-check the new IP just open command prompt and type ipconfig and hit the Enter button on the Keyboard. This will display your new IP address which is just set now. If your internet using dynamic IP then your IP is changing frequently. But, there is a way you can change it instantly! To change your IPv4 address, you can use your command prompt on your Windows PC. This setup works only when it is done via DHCP (Dynamic Host Configuration Protocol) configuration. In that case, your computer should be connected directly to a cable or DSL modem. At first, click on Windows Start button then search CMD. Once you find cmd in your search result, simply right-click on it and then select "Run as Administrator" to open the DOS window. 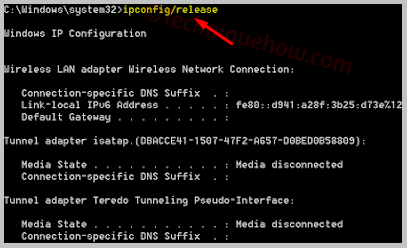 Now type ipconfig/release then hit Enter button. Then type ipconfig/renew then press Enter button. After that, your connection (router) will take a reboot and a new IP will be assigned. For other devices, you can restart your router or modem to get new IP instantly. Changing of the dynamic IP works in this way. If you need to change the dynamic IP to a static IP then the process is really simple. The DHCP set up provides us with an automatic system to change the IP address in a frequent manner. But, static IP address will be fixed IP. This actually helps in some cases where your IP address is your identity. Having the Static IP, you can access your website from any other countries. On your Android or iOS, you can change your private dynamic IP to a desired static IP. Before that, you have to know the gateway server IP. Just open the connected wireless network. 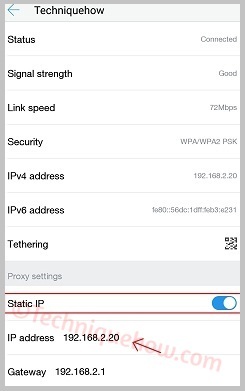 Now tap on Static IP option. This will show gateway IP and your last dedicated dynamic IP. Now you can enter your desired IP to set this as Static IP. Changing private IP on pc is almost same as public IP address. Just find the details of gateway IP, subnet mask, DNS then go for the setup. Just open the connected network (wired or wireless) and click on details to get the details. Then click on 'Properties' to open IPv4 setup. Now enter your Static Ip and default gateway and subnet mask. You can enter Google DNS into the DNS field. Changing IP address is really simpler if you understand the difference between dynamic and static IP address. Dynamic IP changes every time the devices get the reboot and the static IP is manual. The changing procedure of private and public IP address is almost same. Public IP is provided by the ISP while the private IP is your home network, created by a router.